Former Formula 1 World Champion Nico Rosberg believes that Formula 1 will turn electric in the future. The 2016 Formula 1 World Champion has said that he thinks Formula 1 will turn to electric cars in the future. 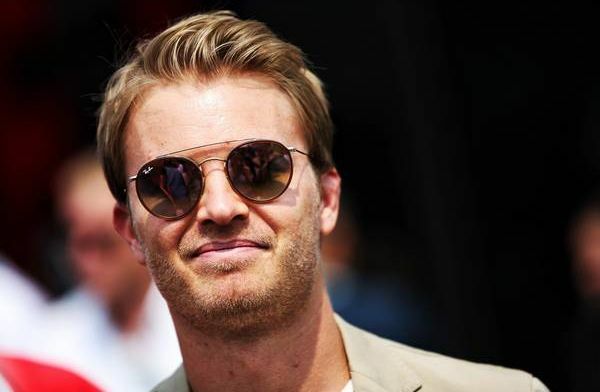 When speaking at the World Economic Forum in Davos Rosberg said that many petrol heads are turning to electric cars now and Formula 1 would have to match this change. “If the whole world is selling electric cars, or hydrogen-powered cars, Formula 1 can’t still be running on petrol engines, that wouldn’t make sense. “At some point, they will have to switch I believe." When asked if he missed life as a racer Rosberg said, “I still have a lot of progress to make in my new life to get away from those questions. Many impressive electric cars are being bought by petrol heads but many would still prefer to see Formula 1 cars running on traditional fuels as currently, that is the most powerful engine type. It will be interesting to see the development of electric engines and if they ever creep into Formula 1. Would you like Formula 1 cars to have electric engines?